Nurses need to be aware of the signs of domestic abuse and know clear referral pathways to help those affected, a charity has warned. Data from domestic abuse charity SafeLives emphasise the low number of referrals from healthcare staff to multi-agency risk assessment conferences (MARACs) – where high-risk domestic abuse cases are discussed and management plans are made. Healthcare professionals are usually part of these locally held conferences, which also usually include an independent domestic abuse adviser, the police and social services. Between April 2017 and March 2018, the health sector was responsible for just 5% of all referrals to MARACs in England and Wales, SafeLives said; 2.4% from primary health, 1.5% from secondary health and 1.1% from mental health. The charity said referral levels also vary across England and Wales, with no referrals from the health sector in some areas. A SafeLives spokesperson said the charity expects referrals from the police to make up about 60-75% of all MARAC referrals, but these cases are often at crisis point and there may have been missed opportunities to intervene earlier. The statistics are highlighted in an Office for National Statistics report about domestic abuse in England and Wales, which reveals there were 1.19 million domestic abuse-related incidents and crimes recorded by the police in the two countries in the year to March 2018. 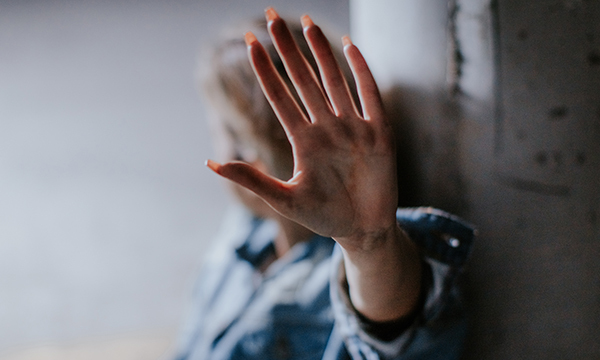 SafeLives chief executive Suzanne Jacob said research shows that people who experience domestic abuse are more likely to disclose the abuse in a health setting, but they are unlikely to do so if the perpetrator is present. ‘Four out of five people who experience domestic abuse never call the police, but many will visit emergency departments, so it’s really important that staff are aware of the signs,’ she said. It is important for nurses and others to think about ways to talk to a patient alone if they suspect abuse, she said, adding that they need the right training to do this.